Subscribe to the Models in Stock list and receive alerts when Out of Stock models are available again. 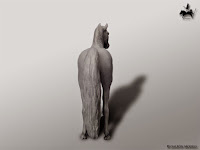 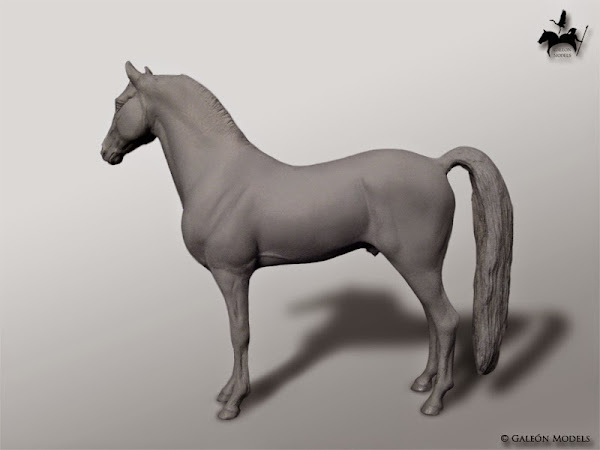 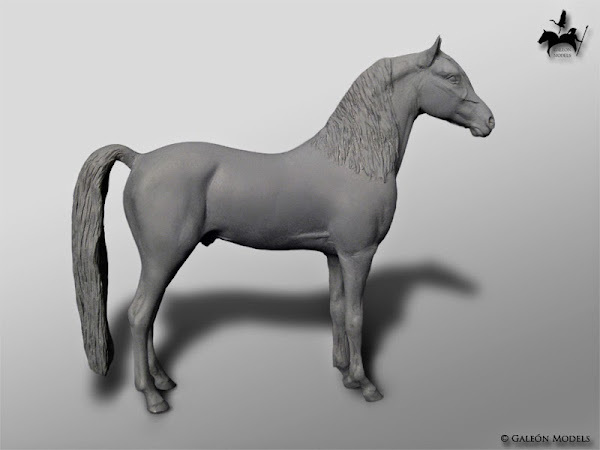 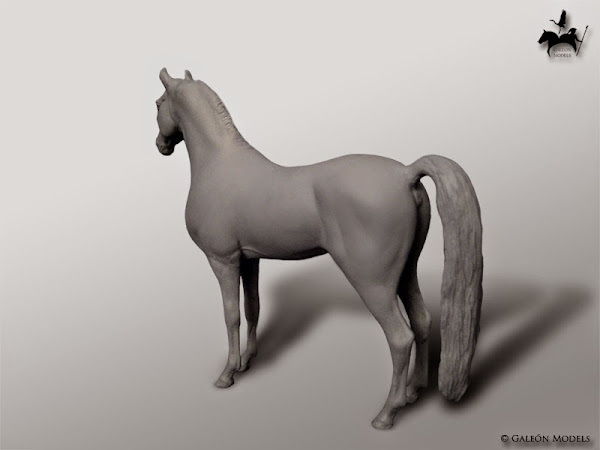 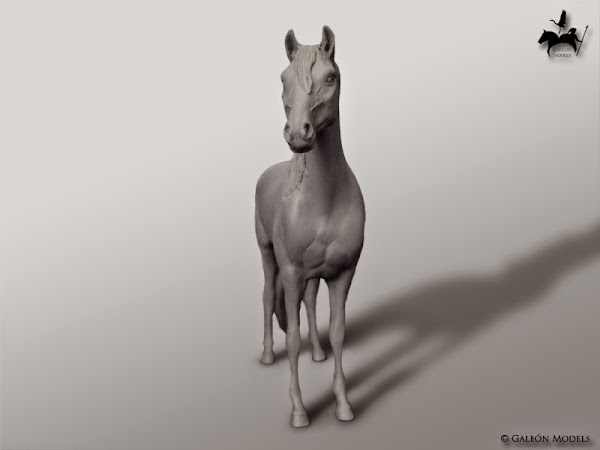 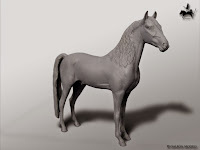 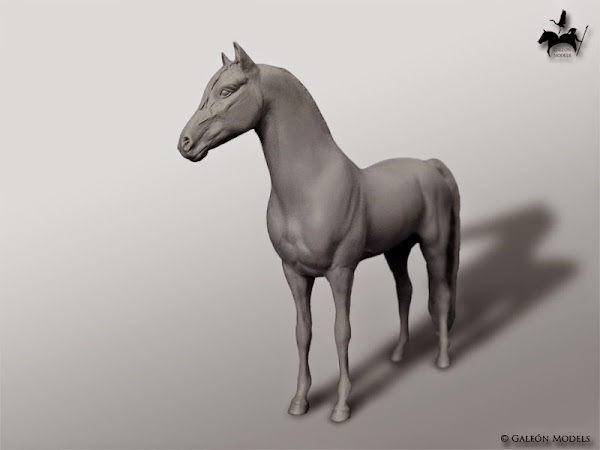 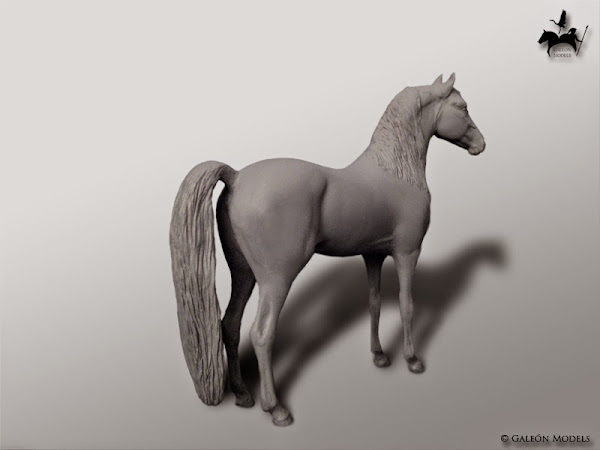 This is the first version of the model Morgan Horse SR 2009. In this version, the horse shows a exhibition stand with bushy tail and slightly upright. At first, this figure began to reproduce in two parts, to sell a different version of the front part and back part independently, and thus combine the parts in creating a custom model, however, I'll redo reproductions of the whole model, and each version created from it, and the separate parts will be reproduced for customizing and "scratch" works.